Summer is almost over! Vacations are finished, kids are heading back to school, you can see an end to the heat and football is in the air! Work is getting back to a regular routine. 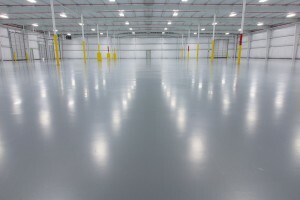 You may be thinking about a couple of year-end projects you need to get done in your industrial facility. Is it new lighting, rearranging workflow, new equipment, installing a new epoxy floor or polishing concrete? 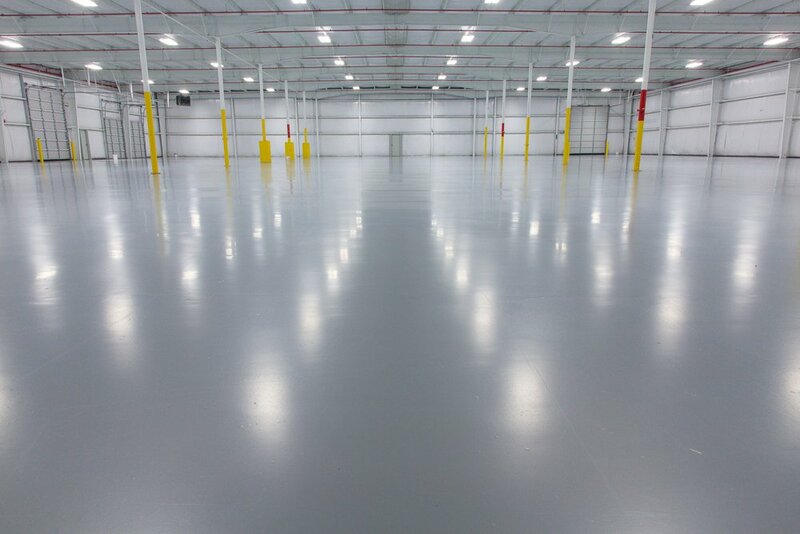 No matter what project you have in mind, now is the time to start your epoxy floor project planning. Decide on the project you are considering. Consider needs, wants and budget. Estimated time 1 – 2 weeks. Now, you have to meet with contractors and vendors. If you push, you could meet with three to four in a week or two. If you press potential contractors, you should have all your quotes back in a week. All your quotes are in, and you are looking at options and different approaches to the project. You need to now meet with your team to decide your direction and to prepare questions for your potential contractors. Depending on your facility and departments involved, this could take 1 – 2 weeks. Send questions, and request for final quotes back out. 1 week. Now you’ve selected your contractor. You can issue them a PO. Every facility is different, but 1 week is possible. Remember they have to be set up in your system as a vendor and a COI issued. Think through the requirements of your facility.